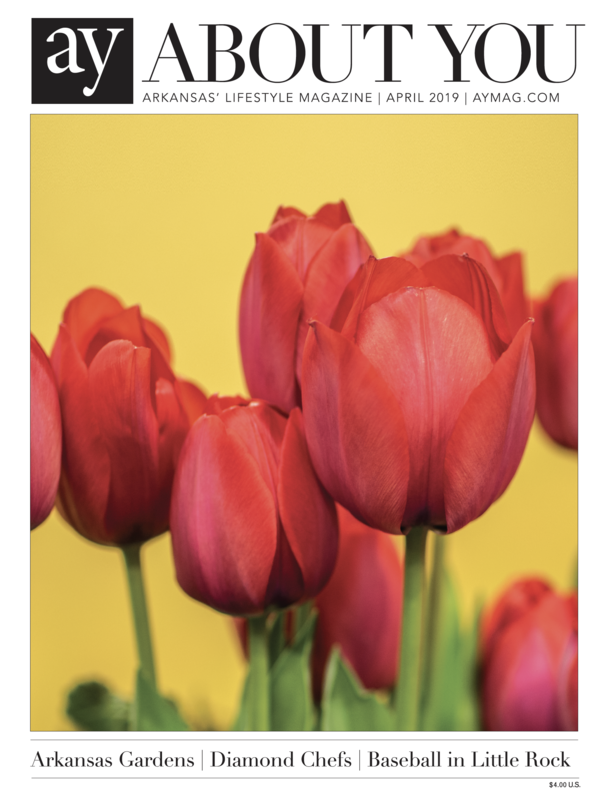 A mainstay in Arkansas’ arts scene, Ballet Arkansas took itself to new heights for its 40thanniversary season in 2018-2019. And it doesn’t look like this ballet company has plans on stopping anytime soon. Ballet Arkansas is already gearing up for an exciting new season of performances, from classics like the Nutcracker Spectacular to contemporary works like Debut. For the 2019-2020 season, there will be six main stage performances, as well as several special events throughout the year. 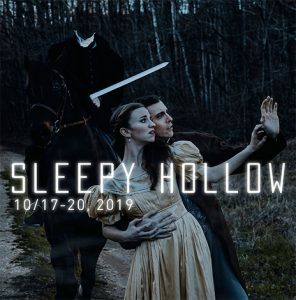 The kickoff to this upcoming season will be a mixed multimedia world-premiere, full-length production of Sleepy Hollow.Designed in collaboration with the creative team with Cranford Co., the production will start the season with a spooky tone, similar to the tone set by last season’s wildly popular production of Dracula. 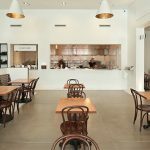 Debut, November 2019, Location Coming Soon! 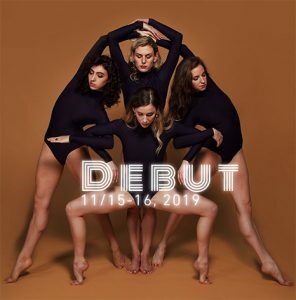 Debut is a bold mixed repertory program that highlights the choreographic skills of the professional dancers of Ballet Arkansas, placing their works alongside the work of celebrated neoclassical and contemporary choreographers. Stretching the boundaries of contemporary dance, Debut explores new territories of movement and will leave audiences wanting more. The holiday tradition for many families in Arkansas, the Nutcracker Spectacular is the largest holiday production in Central Arkansas. 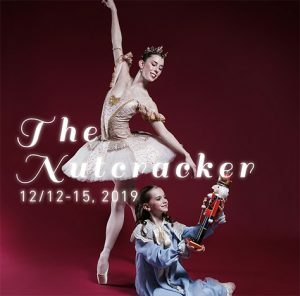 Featuring the professional dancers of Ballet Arkansas, performing alongside a community cast of over 200 local children and adults, the production engages the community in the celebration of a holiday classic. Performances will include live accompaniment from the Arkansas Symphony Orchestra, and at least 2 local choral ensembles. 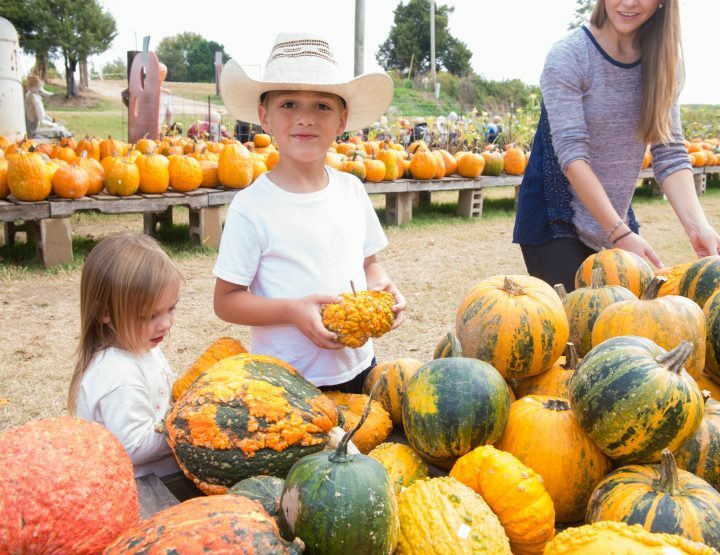 Ballet Arkansas’ discounted student matinee performances, serving over 2,200 children each year, will be held on December 12-13, 2019. Audiences will have a ball at one of 4 performances of Ballet Arkansas’ world-premiere Cinderella. Perfect for families, this iconic ballet has a comedic twist, and is paired with drama and virtuoso dancing. 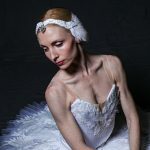 This production will feature a community cast of 40 dancers – the first Ballet Arkansas production outside of The Nutcracker to do so in many years. Cinderella is a “must-see” this season! 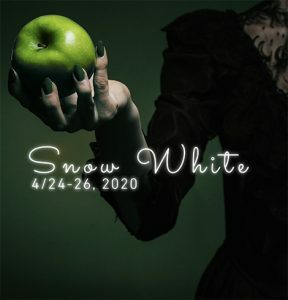 Another popular namesake, Ballet Arkansas’ telling of Snow White is a fresh take on a beloved classic and will feature a community cast of 20 local dancers. 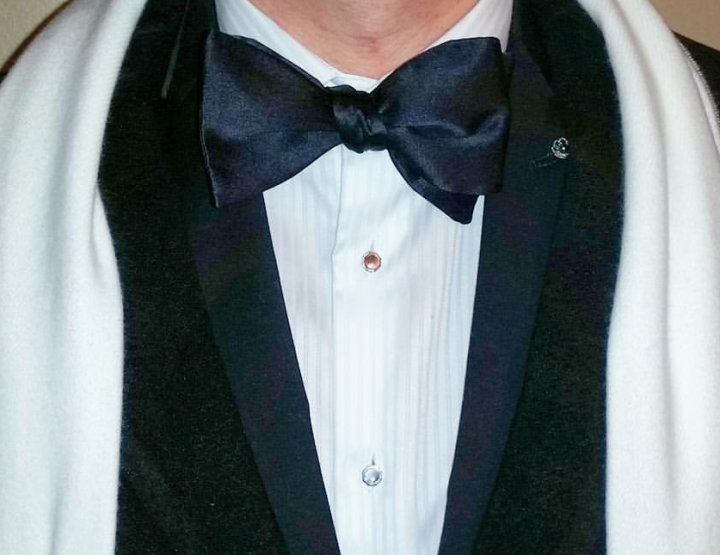 Performed at the intimate UA – Pulaski Tech CHARTS Theater, Snow White will be the final performance of the season. Composed of high profile repertory from acclaimed international choreographers, and live accompaniment by a world renowned musician, Masterworks is the perfect climax to the 2019/20 season. Presented by the Stella Boyle Smith Trust, Masterworks brings the best repertory that dance has to offer to Central Arkansas. Ballet Arkansas is pleased to be the opening act of the ACANSA Arts Festival on Friday, September 13th. The third annual “Land of the Sweets Nutcracker Tea”, will be held onstage at the Robinson Performance Hall on December 15th. Patrons of all ages will “make it snow,” take photos in the sleigh, read “The Nutcracker” with the Sugarplum fairy, enjoy sweets, treats, and an up close performance by the characters from the Land of the Sweets. 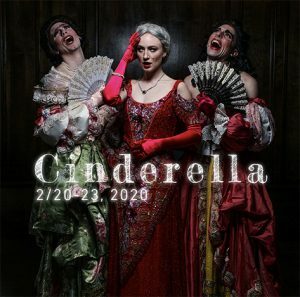 Cinderella Ball, February 2020, Information Coming Soon!